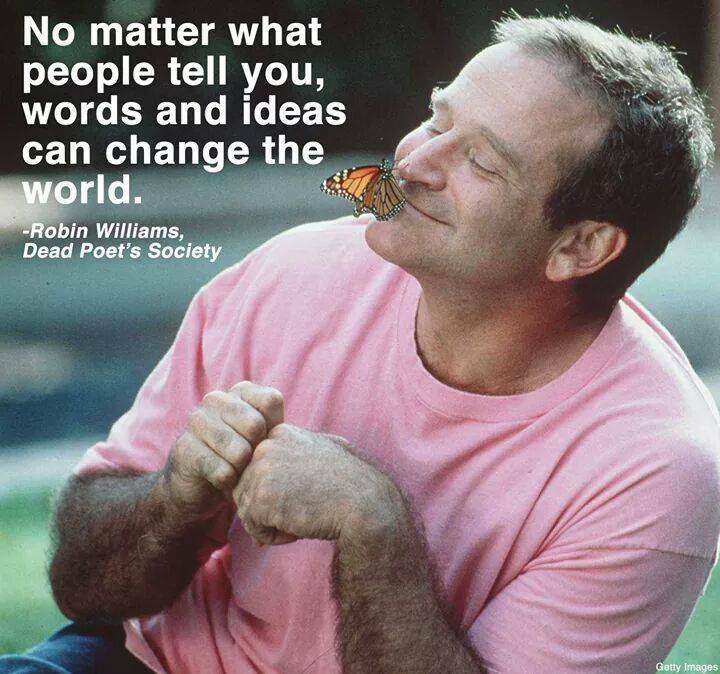 This entry was posted in Writing and tagged book, books, butterfly, reading, Robin Williams, stories, words, Writing by P.S. Bartlett. Bookmark the permalink.